Hamas has called on Palestinian President Mahmoud Abbas to withdraw from participation at the Israel Peace Conference scheduled for Tuesday in Tel Aviv. 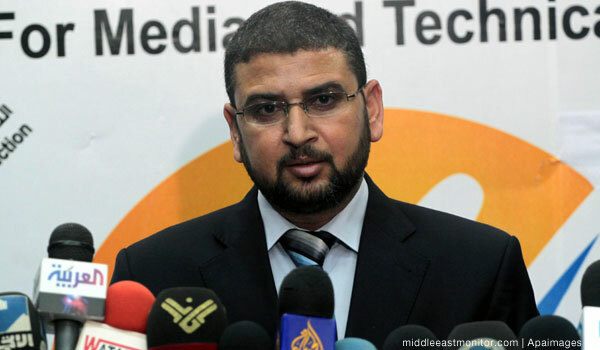 In a press statement on Saturday, Hamas spokesman Sami Abu Zuhri said that Abbas’s participation “would constitute an insult to the feelings of the Palestinian people,” in the aftermath of the lynching of a Palestinian boy in occupied East Jerusalem last Tuesday, as well as the ruthless beating of his cousin two days later. Haaretz has published the agenda of the conference, which includes a pre-recorded speech by Abbas. Palestinian chief negotiator and senior Fatah official Saeb Erekat turned down an invitation to attend the same conference “out of respect for the feelings of Palestinians and their plight”. The Israel Peace Conference is an annual event organised by Haaretz to discuss the Israeli-Palestinian conflict and how to bring about peace.